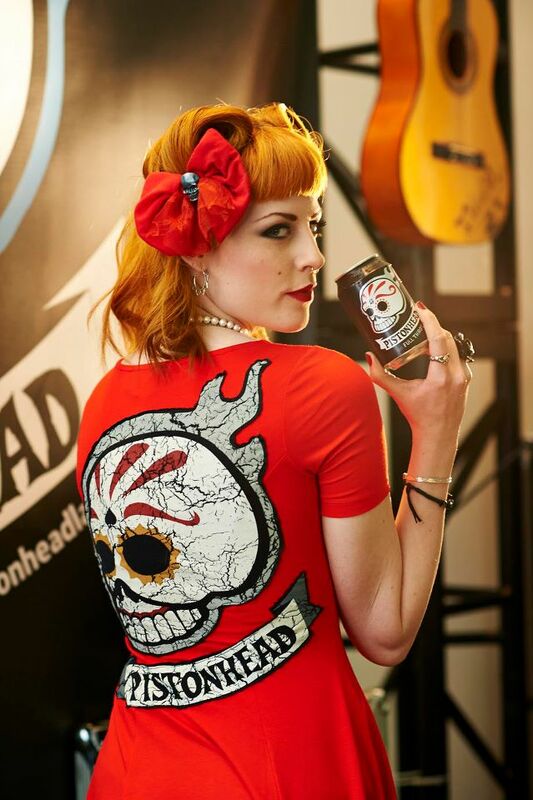 TO THE BONES Join the PISTONHEAD Roster! SSSSSSSUP ROCK N ROLLERZ!!!!!!? YOU WEARING YOUR SUN CREAM OR WHAT? GET IT ON AND GRAB A COLD ‘UN….! YEP YEP YEP, SO WE’VE JUST BEEN ANNOUNCED AS A FRESH NEW BAND AS PART OF THE PISTONHEAD BEER ROSTER AND WE’RE SUPER HAPPY TO BE APART OF THE ROCK N ROLL GANG. 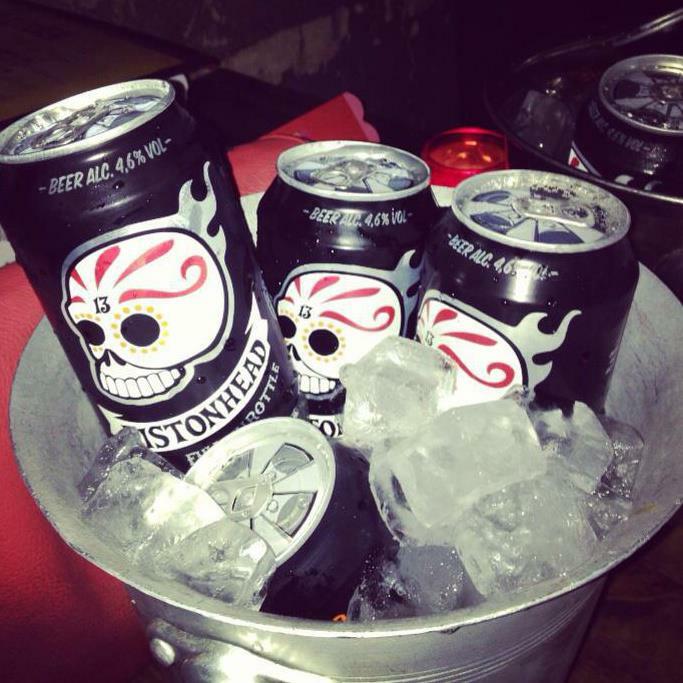 AS MYTH MAY STATE, WE DO INDEED LOVE TO DRINK BEER AND WE DO INDEED LOVE TO DRINK PISTONHEAD EVEN MORE. THEY ALSO PUT ON KILLER LIVE NIGHTS AROUND THE UK SO BE SURE TO KEEP YOUR EYES PEELED FOR A TTB/PISTONHEAD SHOW NEAR YOU IN THE FUTURE. \m/\m/ LEZZZZ DO THIYYSE. DON’T FORGET, WE’RE IN SCOTLAND SAT 22ND IN FIFE FOR A SHOW AT “THE VENUE” , COME SEE THE SHOW AND LET’S DO SOME SHOTS AT THE MERCH STAND YEAH? DON’T FORGET, WE’RE IN THE LATEST ISSUE OF METAL HAMMER MAGAZINE ON THE FREE ATHEMS OF REBELLION CD OUT NOW. HEAD ON TO YOUR LOCAL NEWSAGENTS/SUPERMARKET AND GRAB A COPY.